#1074 The Old Testament Psalms contain immense treasures and give the precise instruction for every believer regarding the prophesied and accomplished work of Christ on His cross. 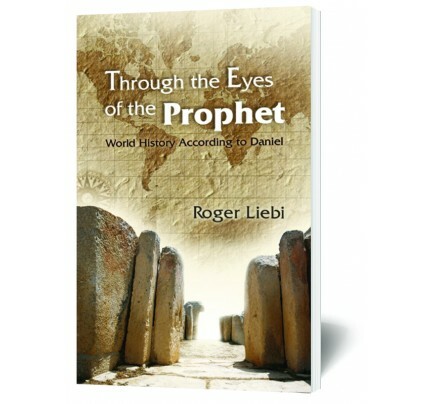 In reading the entire book, one uncovers an almost immeasurable source of information regarding history, prayer, deliverance, worship, and prophecy. Much to our amazement, we find lots of Psalms being quoted in the New Testament. Although the major authors of the Psalms are identified, such as David, Asaph, Solomon, and Moses, about one-third of the authors remain unknown. One of the most fascinating aspects of the Psalms is the prophetic content. It unveils Israel’s history, including their failures, leading to their rejection but ultimately their restoration. Really fascinating are the Messianic Psalms, which speak directly about the coming Messiah, who we know is revealed in the New Testament as Jesus Christ our Lord. The very words of the beginning of Psalm 22, “My God, my God, why hast thou forsaken me?” were exclaimed by the Lord Jesus Himself when He was dying on the cross at Calvary. 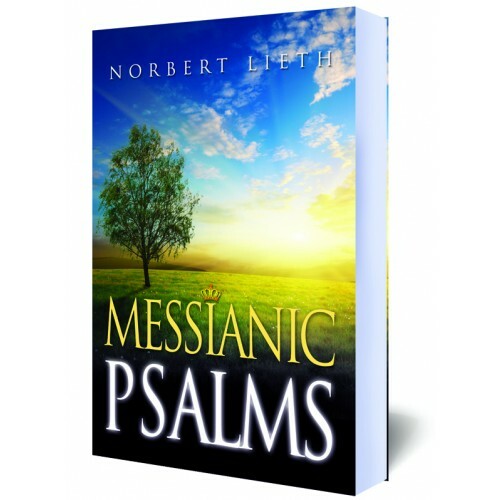 After decades of study, Norbert Lieth has produced a most fascinating and immensely informative book titled Messianic Psalms. This book uncovers the often hidden treasures of the Psalms, highlighting those which directly relate to the Messiah. But there is much more in the Psalms. They show the choosing of the people of Israel, the salvation of the remnant in the last days. The Messianic Psalms give the precise instruction for every believer regarding the prophesied and accomplished work of Christ on His cross. Doubtless, when reading this book, one’s horizons will be expanded when it comes to the beauty, the depths, and the power of the Psalms. With precision, Norbert Lieth identifies many of the most important Psalms, their content, and their meaning for us today. He takes great pains in highlighting the fulfillment of the Psalms and the fulfillment which is yet to come. This is a book for every Christian, with hope, instruction, comfort, and admonition. Messianic Psalms is most suitable as a gift for virtually any occasion. Psalm 110 Who Is the Messiah?